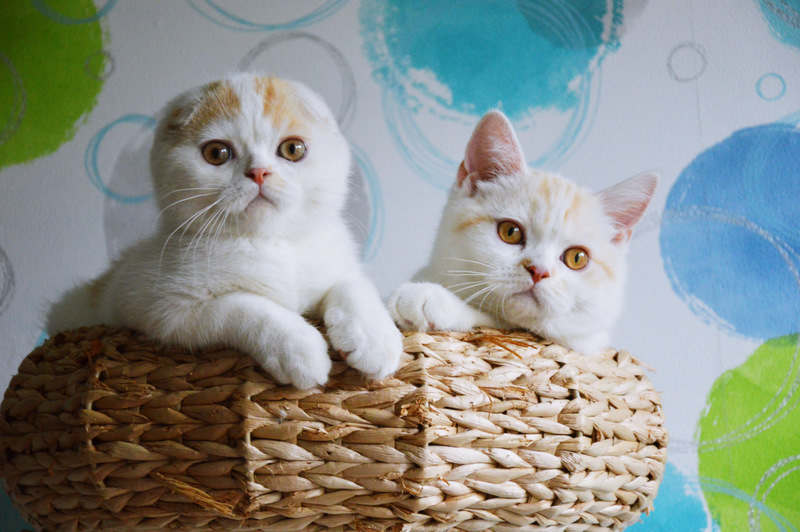 Cats are our friends and our hobby. Our breeding is based on respect and understanding of their nature. 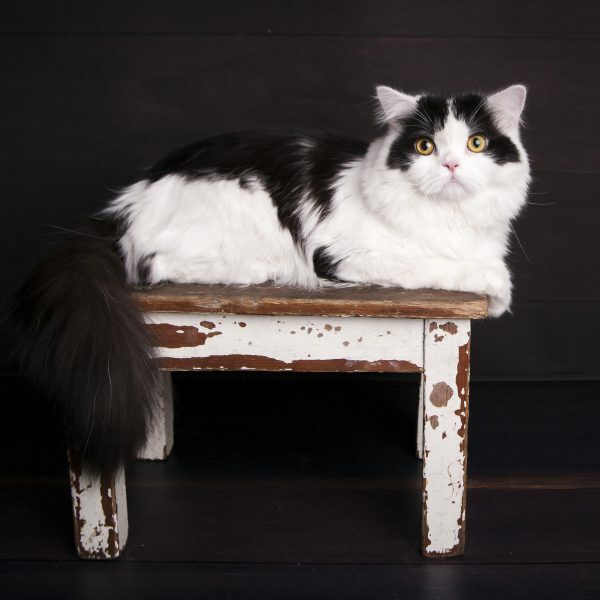 Thoughtful socialization and home atmosphere make our kittens grow into friendly and courageous animals that we are proud of. 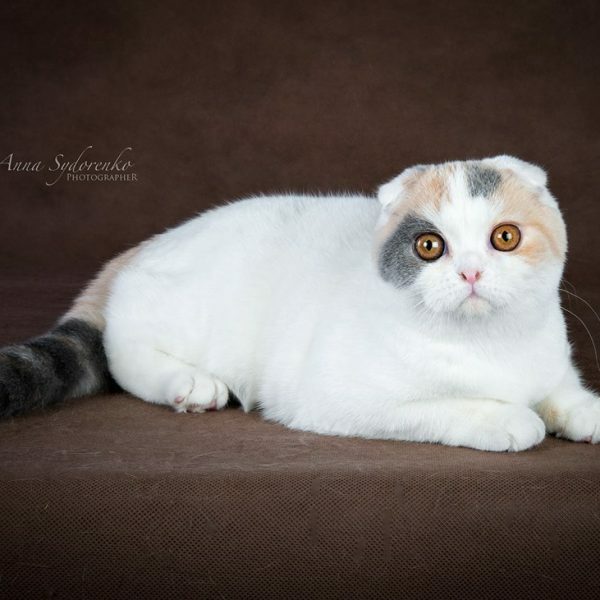 All about our scottish folds and straights! Our adult life is associated with cats. 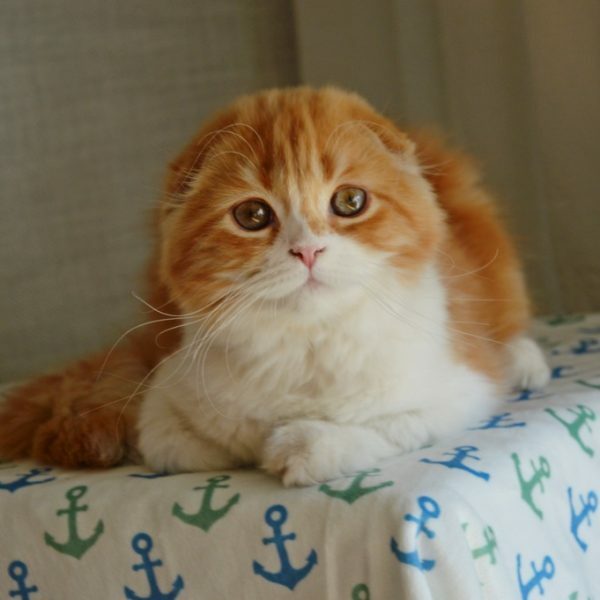 We have fulfilled our dream of having scottish folds for several years. 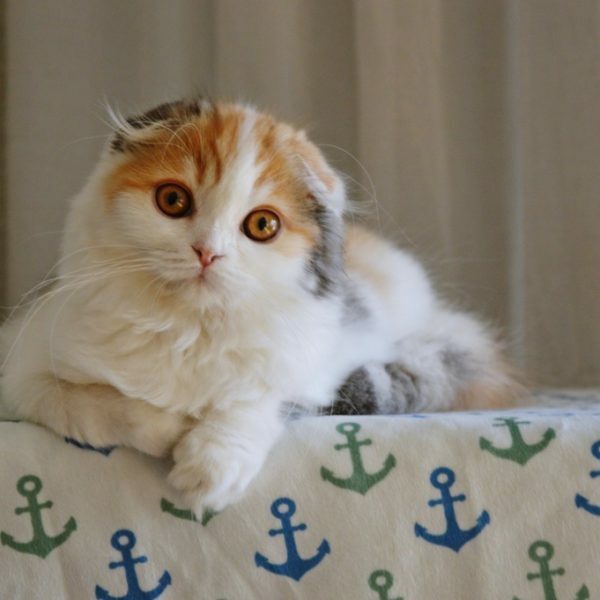 We love scottish cats for a unique look, as well as for a great character. 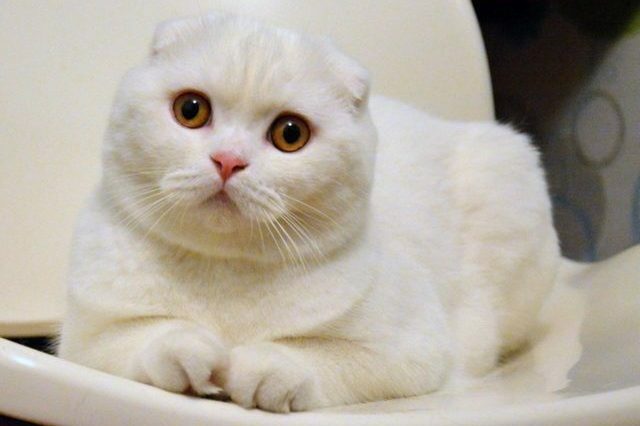 Scottish folds are real family cats that get along well with all two- and four-legged members of the pack. 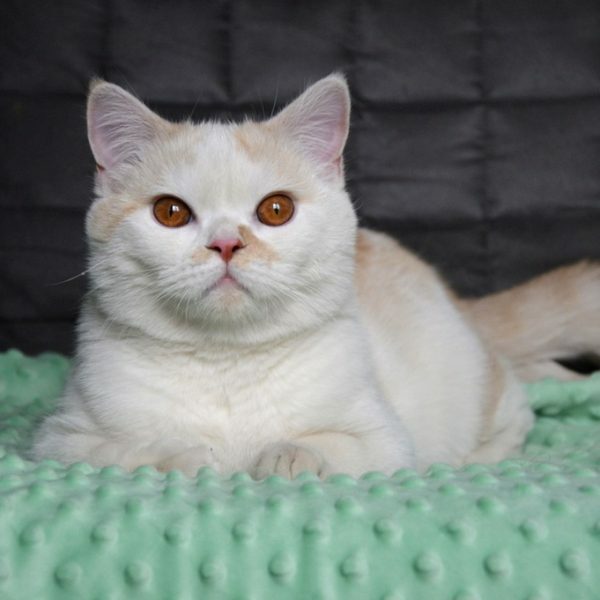 We breed scottish shorthaired and long-haired folds (highland fold), we also have beautiful scottish straight cats. 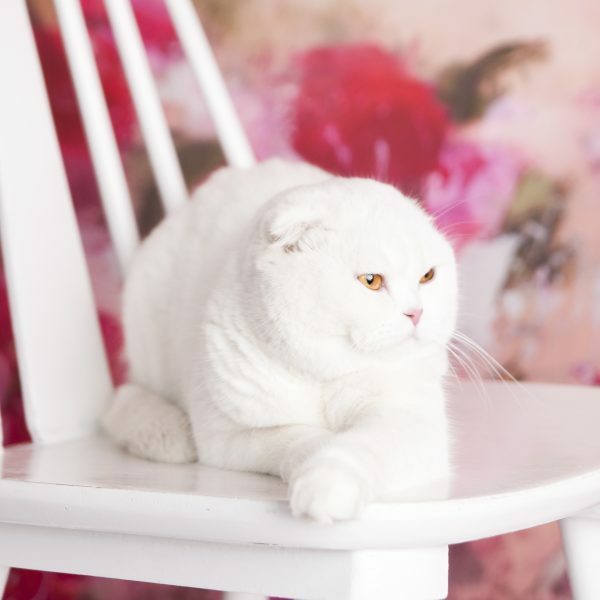 We prefere scottish folds in white and high white colour combined with red, tortoiseshell and other colours.  Our cattery is registered in Polski Związek Felinologiczny (WCF).